When it all gets a bit much, climb up a tree with Kelly Osbourne. 9. 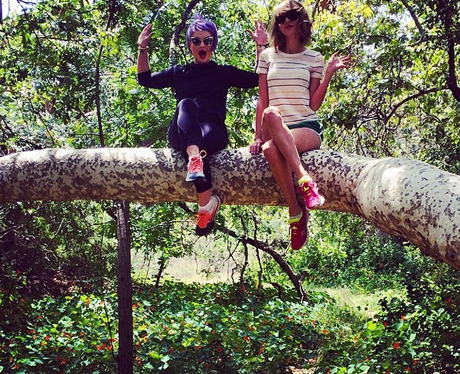 When it all gets a bit much, climb up a tree with Kelly Osbourne.